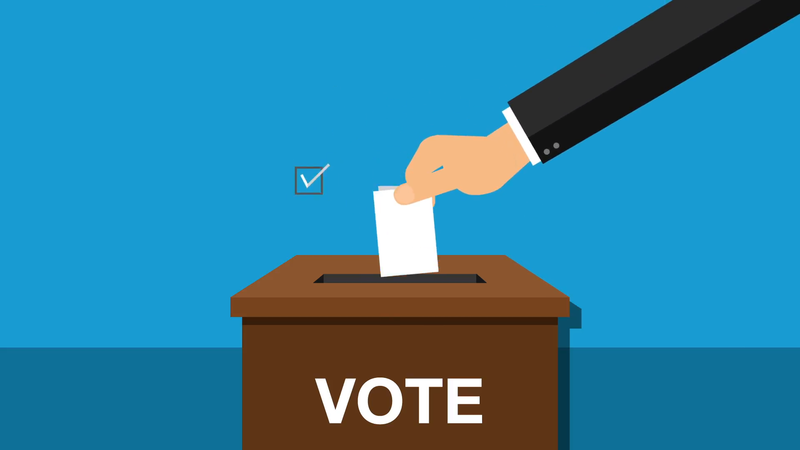 Political Parties Liaison Committee (PPLC) will be holding Elections of it’s Steering and Sub Committees tomorrow the 16th April 2019.This follows submissions of names and Nominations of the aspirants which took place last week. 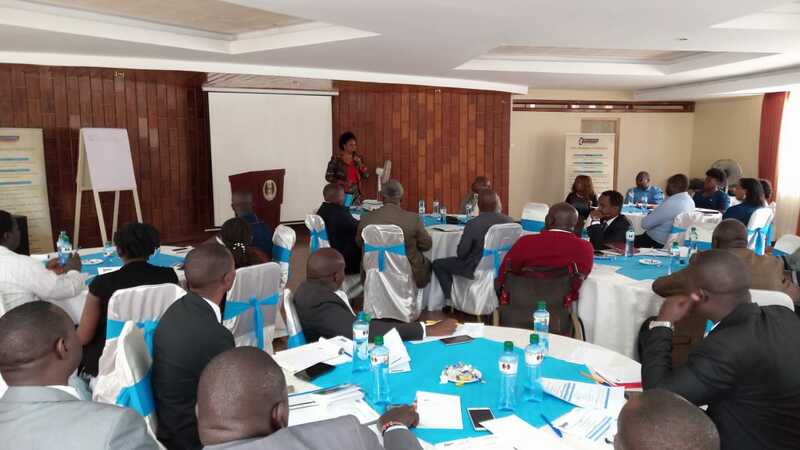 Section 38 of the Political Parties Act (PPA) 2011 established the PPLC Committee at National and County levels to provide a platform for dialogue between the Registrar, Commission and Political Parties. It is expected that active members in the (66) sixty-six Fully Registered Political Parties whose names were submitted to the Office of the Registrar of Political Parties will participate. The elections being held are for position of Chairperson, Deputy Chairperson, Secretary, Deputy Secretary, Treasurer, Deputy Treasurer, Organizing Secretary, Deputy Organizing Secretary and (8) eight other members and Subcommittees. The (8) other members will include People living with disability, youth and women. Lion Place Nairobi, Kenya; February,14,2019. The first ever Political Parties Liaison committee (PPLC) strategic plan is yet to be launched. This follows a series of meetings by the steering committee on the strategic plan draft in conjunction with the Office of the Registrar of Political Parties (ORPP) in it’s formalization. 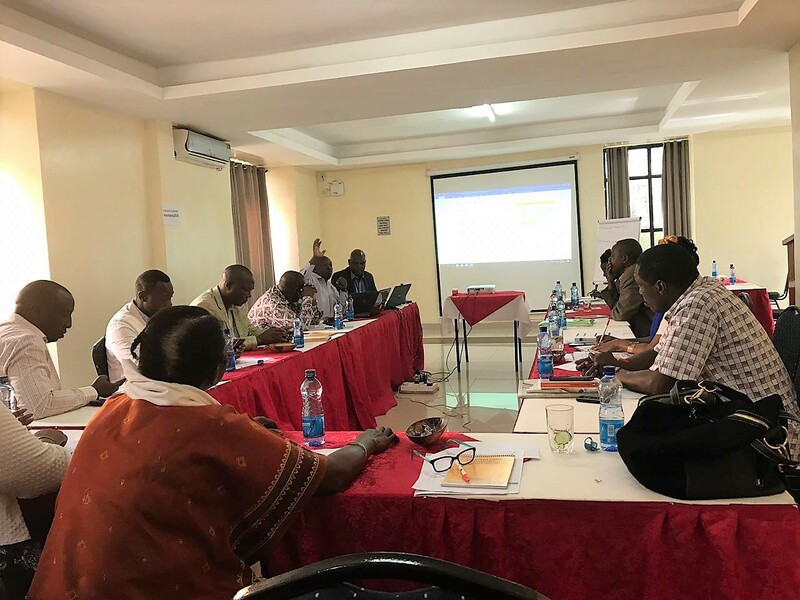 ORPP with PPLC members of the steering committee held a consultative meeting to finalize the development of the PPLC strategic plan at the Kyaka Hotel, Machakos county to aid in this process. ‘This is a great milestone for the currently constituted leadership’, Chairperson of the PPLC, Jane Njiru echoed. Once completed the strategic plan is meant to improve political party activities, existence and strategies for all Fully Registered Political parties in Kenya. The committee will be taken through the two-day retreat by a consultant Robert Ng’ang’a from the Kenya School of Government. They will cover Monitoring and Evaluation Reporting Framework, Mid-Term Review, Budget Monitoring, Linkages of collaborations and partnerships and implementation of their Strategic Plan. Advocacy of equitable and fair media coverage to all fully registered political parties in Kenya was a key highlight in the discussion this will enhance participation of all parties in the Elections. It was noted that a majority of political parties are not able to market their strategies to the electorate due to the law regarding to funding. The committee suggested that their should be regular review of the Political Parties Fund. 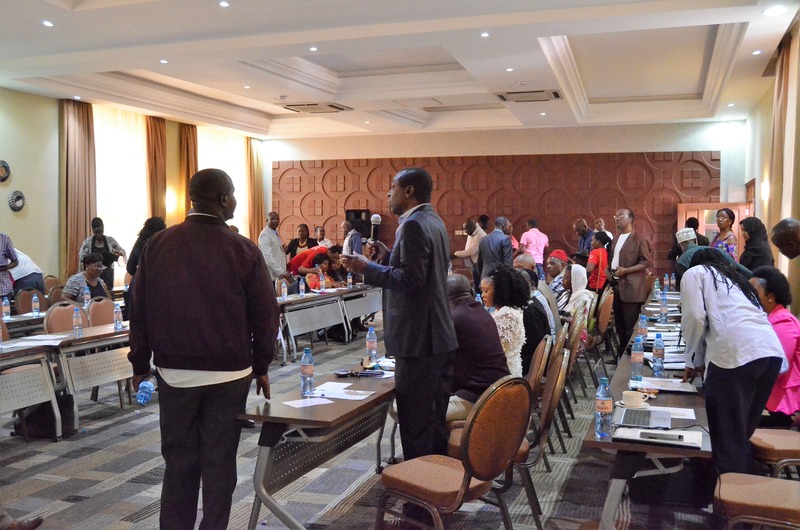 ''Advocacy on regular legal reforms on matters Political Parties Fund (PPF), registration of political parties and Regulations should be looked into to enhance participation of all stakeholders, '' PPLC Organizing Secretary, Julius Wambua Said. At the end of these deliberations, the strategic plan will aid all political parties improve democratic systems in Kenya by increasing participation of voters in election, proper management of political systems in the country and increase resource mobilization. In addition, the plan will also improve political party linkages with other partners. Kriegler report had recommended the formation of PPLC to enhance transparency and inclusivity of Political Parties in the General Elections since the disputed 2007 post-election violence and claims there was no effective communication between the Electoral Commission of Kenya (ECK) and political parties, observers, the media or the public, particularly regarding the national tally centre, the lack of transparency resulting in misconceptions, suspicion, rumour and anger. 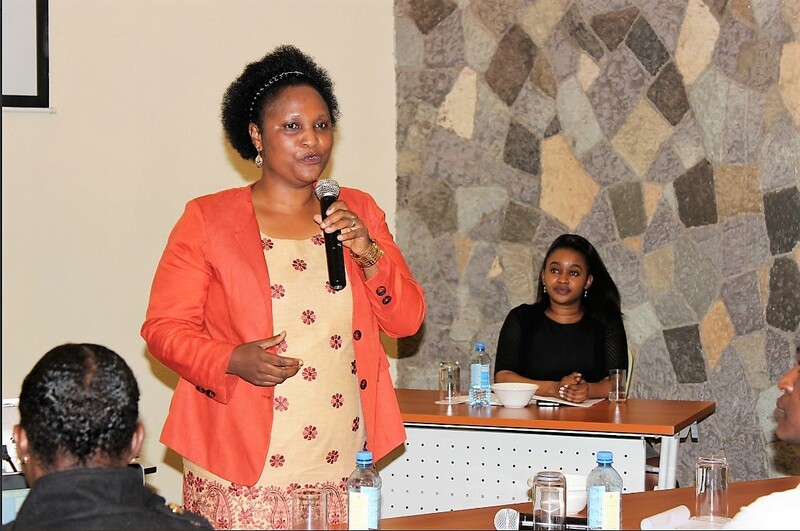 The Political Parties Liaison Committee was formed following discussions between Interim Independent Electoral Commission (IIEC) , Registrar of Political Parties and all the 47 registered political parties in 2009, and the adoption of Nakuru Resolutions in March 2010. Launching of the Liaison Committees was concluded on 21st October, 2010 with Nairobi Region being the last to be launched.